Face-to-Face Workshops allow high school students the opportunity to learn hands on what NCC programs have to offer. If you have any questions or would like to RSVP these workshops, please contact Allie Mouw at amouw@nwicc.edu. RSVP’s will be accepted up until one week prior to event and will need to include your first and last name, your grade level and the name of your high school. Industrial Instrumentation & Control January 25, 2019 This hands-on workshop is designed for high school students interested in learning more about solving electrical, electronic, and computer problems. NCC has the only Industrial Instrumentation and Control program in Iowa. Here is your chance to find out if this is a career path you are interested in. Engineering Design February 15, 2019 This hands-on workshop is designed for high school students interested in learning more about the Engineering and Engineering Design programs offered at NCC. The workshop will involve an hour of hands-on activities within the Engineering Lab at NCC. The next two hours will consist of tours of the Engineering Departments at two local businesses. 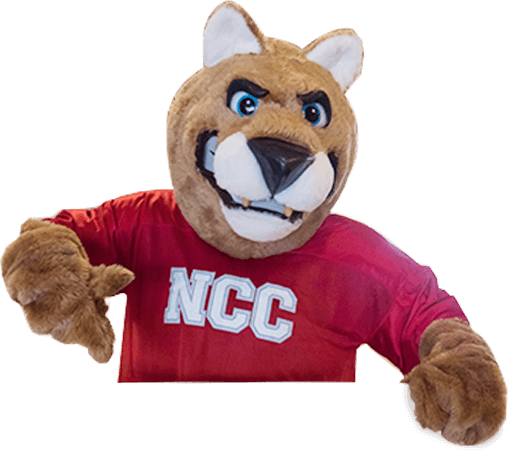 Welding February 22, 2019 This hands-on workshop is designed for high school students interested in learning more about the Welding program offered at NCC. The workshop will involve an hour of hands-on activities within the Welding Lab at NCC. The next two hours will consist of tours of the Welding Departments at two local businesses. Computer Science/Computer Network & Security/Web and Graphic Design March 19, 2019 This hands on workshop is designed for high school students interested in learning more about the Computer Science, Computer Network & Security, and the Web & Graphic Design programs offered at NCC. The workshop will involve hands-on activities as well as a look into careers offered in this industry. Diesel Technology March 22, 2019 This hands-on workshop is designed for high school students interested in learning more about the Diesel Technology program. The students will get an opportunity to work with their hands and will also get to tour two area businesses that relate to the industry.